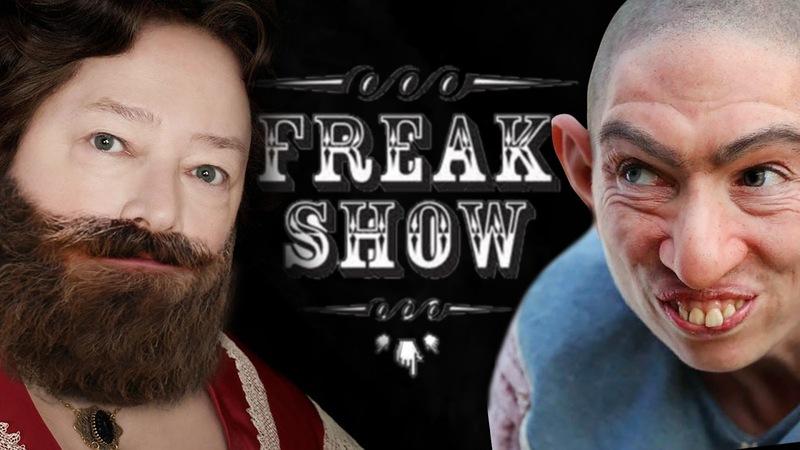 The Horror Honeys: Will ANYONE but Pepper Survive the Freak Show? Will ANYONE but Pepper Survive the Freak Show? Q: Do you ever tease the other cast members that you’re the only one that’s guaranteed not to die this season? 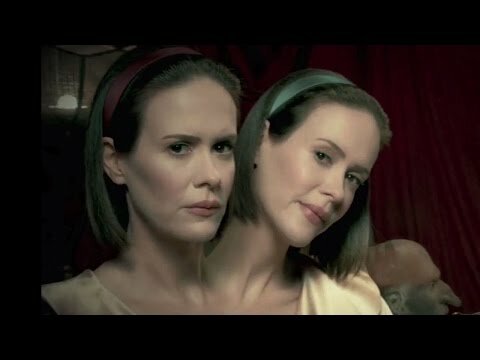 GROSSMAN: I try not to rub it in but I’ve heard that basically from this point on [they're halfway through shooting Freak Show] we go two by two. There’s pretty much two deaths an episode or so. That’s the rumor. I’m just glad I’m safe. But we’re always wondering who’s next? Since fan-favorite Pepper began her run on AHS: Asylum, we know she is still alive 12 years in the future, so we are at least guaranteed that she will survive. However, if the characters are going two at a time by the mid-way point, odds are pretty decent that only a few of the cast will be left standing by the end. Please, please, PLEASE let Twisty go first. Though after tonight's episode... I can't say I'd be sorry if they start dropping off now. Who do YOU think will survive the Freak Show?